Confused, overwhelmed and curious parents rejoice because Parent TV is here and set to change the way we parent - for the better! Designed by Sam Jockel - some of you probably know Sam as the brilliant (and pretty) face behind the School Mum website. Sam came up with the brilliant (and very much needed) concept of having one accessible, affordable and credible platform to come for all of your parenting information. So what exactly is Parent TV? Parent TV is a video on demand platform that brings together advice from a pretty fabulous team of experts in fields such as psychology, dietetics, family counselling and paediatrics. The video topics cover almost every question you may have on areas such as sleep (or lack of), behaviour, health and wellbeing, education, safety and everything in between! The content is delivered in short and concise videos that are easy to understand and solution focused. There are also short courses that you can access which cover more extensive information over several longer episodes. 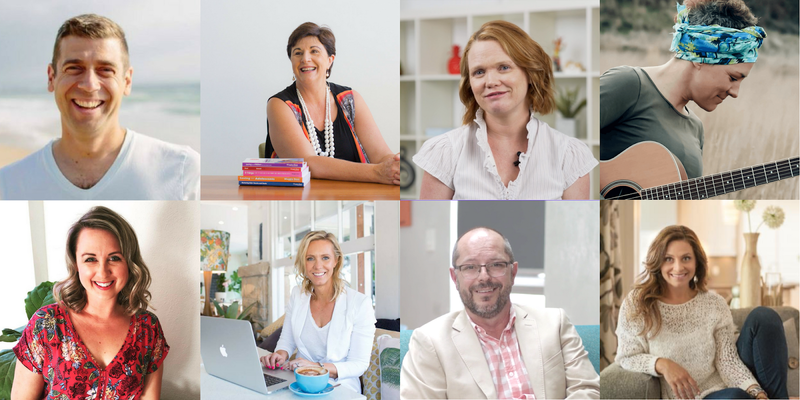 The panel of experts are impressive and include some famous faces such as Maggie Dent, Pinky McKay and Dr Justin Coulson and loads more (you can read the full list here). How does Parent TV Work? Once you sign up to Parent TV, you simply set up profiles for each of your children and indicate the areas of interest that you have. 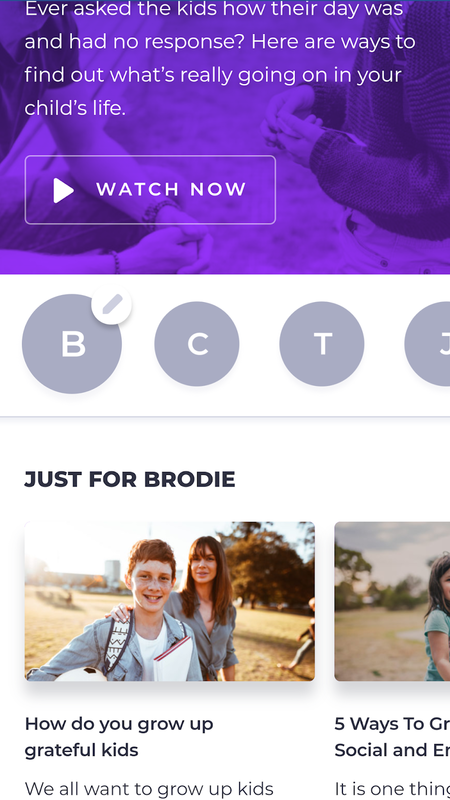 Once profiles are set up for each child, the site generates personalised video content based on your areas of interest and common issues facing this age group. 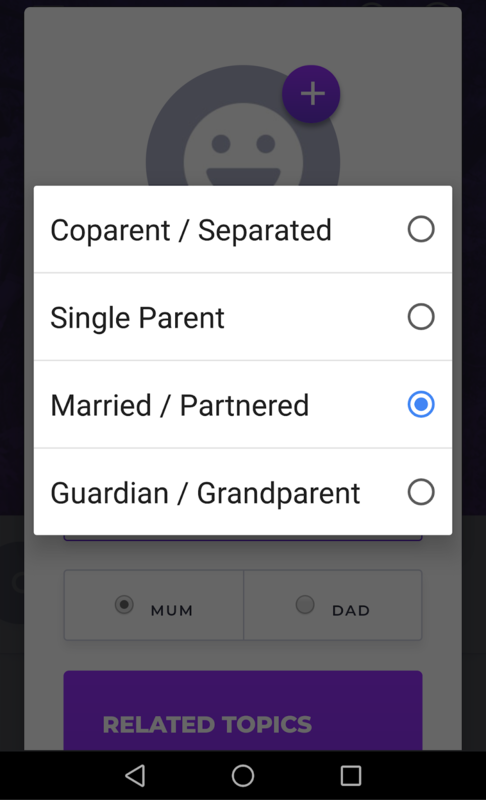 It is also encouraged to set up a profile for yourself so you can access information that may relate to your personal parenting circumstances (single parent etc) too. The content is updated on a monthly basis with an extra 10-20 new videos added to the site. 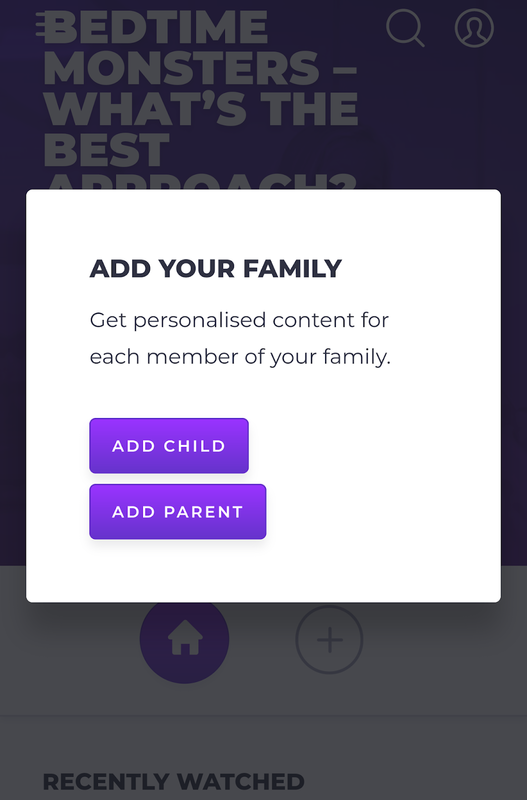 Naturally not every question or issue you face is going to be covered by the content on Parent TV and this is where the 'Ask an Expert' feature is so great. Members have a chance to fire off a question (or two) to the ever expanding expert team. 5 questions are selected every single month and covered as part of some of the new videos developed. For a limited time, the annual membership cost is reduced from $120 to only $29, yep seriously only $29 for the whole year!! This low rate gives parents full access to the site (and all the experts) for a full 12 months. Should they wish to keep the membership going, the price is locked in at this amazing low rate. If you don't wish to continue, you simply don't subscribe again, simple. As the number of children has grown in my family, I have come to realise how darn hard parenting can be! I know it sounds pretty obvious, but with each child, stage, age and gender, just when I finally think I have one small parenting thing figured out, I just as quickly come to realise that I don't! Since having baby #4 last year, I have been finding myself a lot more anxious about my parenting as of late. I feel like I flying by the seat my pants far more, have so much less patience and obviously far less time. I have been stuck in a bit of a 'reactive' rather than 'proactive' parenting slump. The experience of being able to access this platform really could not have come at a better time for me. The site itself is well designed and easy to navigate. 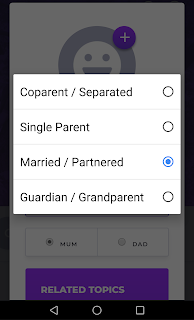 I love that once you set up a profile for each of your kids, the relevant content is uploaded in its' own personalised section. When I set up the profile for my 4, I was initially like a kid in a candy store! I literally didn't know where (or with who) to start. 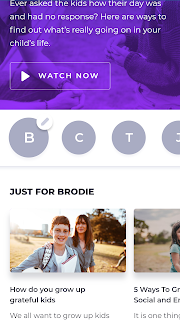 I was a bit freaked out as some of the personalised content sitting there waiting for me, addressed some of the issues I was facing with my tribe. Once I pressed play, I found the videos really easy to follow and delivered in a professional manner. The experts were lovely and presented in a relatable way. I loved the fact that the videos are short, sweet and solution focused. I was able to sit in bed with my phone and view the content at leisure. The site itself is so dynamic, I love the commitment Parent TV have to continually bring in new experts and deliver new content - Every. Single. Month! Even when new videos are uploaded, you are still able to access the older content, even when viewed. This is great if you want to revisit old content, perhaps as you add to the family and need to remember how exactly you get a baby to sleep (again)! No offence to my old mate Google, but it can be such a minefield to access 'reliable' information online. Yet for most of us, it is too costly and time consuming to seek out professional parenting advice, making Parent TV such a fantastic concept! I honestly don't think I will ever have this parenting thing fully figured out, but Parent TV definitely helps to take some of the stress out of it. Anything I didn't like about parent TV? Yep! The fact that it didn't exist way back when I had my first!! Parenting can be a tough, lonely and darn confusing gig, having a tool like this at your fingertips is absolutely amazing. The site aims to help parents stop doubting and start empowering themselves and it does this in spades. To take advantage of the limited sign up offer, pop over to Parent TV.